Every company has A-List clients and employees it never wants to loose. To maintain them, one needs to give them incentives and show how much you appreciate their efforts. Make their life comfortable,just like they help in making your work life comfortable. Kitchen appliances are an easy way to do the same. 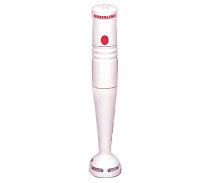 Hand Blender: A simple gift than can significantly contribute towards fastening their kitchen chores. Sandwich Toaster: Makes bread for your favourite sandwich ready. Whether it's crispy or soft bread, the sandwich toaster does it perfectly in minutes. 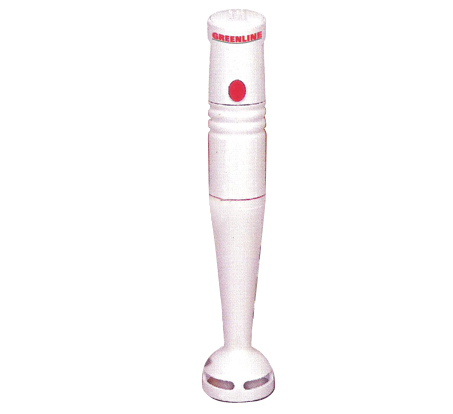 Juicer-Mixer-Grinder : Regular grinding of spices,mixing juice and chutney making is a child's play with this. 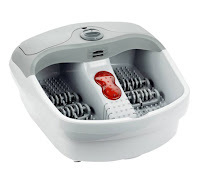 Foot/ Body Massager: Let them indulge in relaxing massages by our wide range of massagers. After all, after working so hard they deserve a break. Coffee Maker : Perfect gift for coffee lovers. Makes delicious coffee in a nick of time. Explore our Home Appliance section for more.